Background — Structural Integrity Engineering Group, Inc. 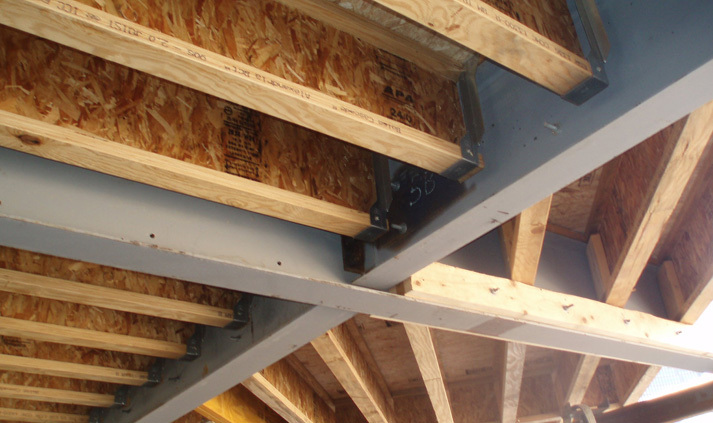 Structural Integrity Engineering Group, Inc. was founded in 1999 by David P. Brosnan to provide structural engineering services to architects, builders, developers and building owners. Since its founding, the company has developed an extensive portfolio of successful projects including services for both new construction and renovation and repair of existing structures.